Kitchen design consultations are arranged at a time to suit you. If you live in Glasgow, Paisley or Clydebank our no obligation kitchen design service is completely free of charge. We’ve designed hundreds of kitchens over the years helping customers ideas become a reality, with over 15 years experience in kitchen design your in safe hands. Our kitchen design consultation usually lasts around 1 hour. Our kitchen designer visits your property and measures the room. He’ll then go over your ideas and make any suggestions that might be necessary for you to achieve exactly what your looking for. After you choose the type of kitchen, appliances, flooring, wall coverings and accessories you would like it then gets transferred onto a 3D Cad drawing allowing you to see exactly how your new kitchen will look once completed. Regardless of your taste or budget our professional designers will be able to help you design a kitchen that meets your expectations and requirements. 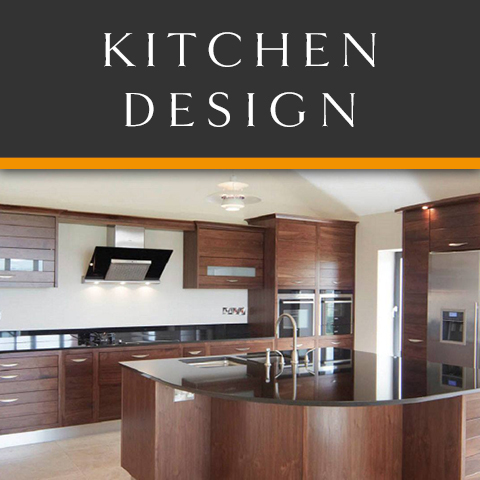 Contact Kitchens Glasgow and book a free design consultation by simply calling us on 01357 238491 or fill out the request a design form at the top of this page. © 2018 Kitchens Glasgow | Kitchen Design - Fitted Kitchens - Kitchen Fitters - 01357 238491 | All Rights Reserved.